‍never been easier with Digital Alchemy. Convert more website visitors into customers, clients, & leads. Show off your glowing reviews and highlight your milestones. Communicate with potential clients and turn them into leads. Keep track of your growth and understand your customer's experience. Automatically display your best reviews and key statistics on your site. Visitors are 68% more likely to convert with Social Proof. Chat with your visitors to build interest, answer their questions, and take bookings. Get more leads by engaging with visitors at just the right moment. Capture Tech identifies if a visitor is about to leave your website and offers them a promotion. Capturing a lead that would have normally slipped away. Advanced analytics act like the eyes and ears of your website. Understand your audience's interaction better to continually improve your website. See how it will look on your site! Reviews and testimonials are automatically pulled from your best Yelp, Facebook, & Google Maps reviews. Speak directly with visitors from your phone or desktop through your existing Facebook Business Page. Collect a lead's contact details and book them into your existing iOS, Outlook, or Google Calendar. Track your performance and measure your growth. Each subscription comes with our industry-leading 60-Day Money Back Guarantee. If you are not happy with your results, we will refund you no questions asked! 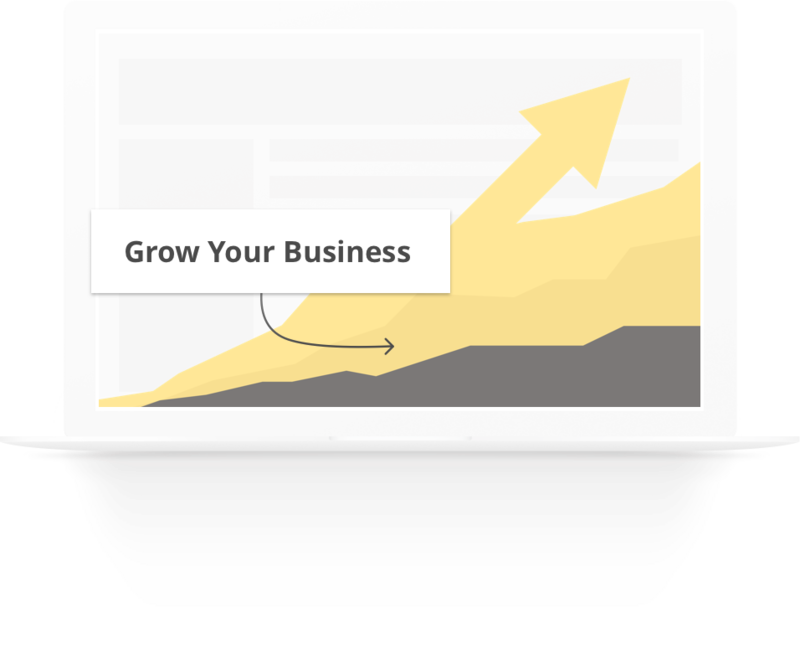 Increase your website conversion and grow your business. Book a live demo and see how Digital Alchemy will grow your business.